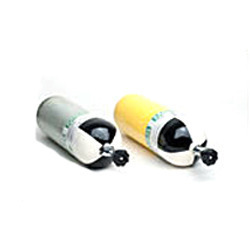 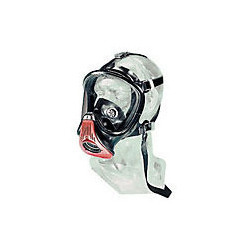 Prominent & Leading Manufacturer from New Delhi, we offer scba parts and accessories, steel cylinder, airline respirators and escape respirators. 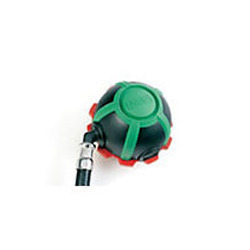 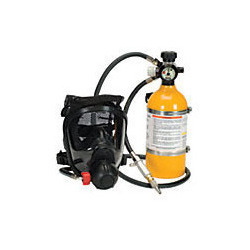 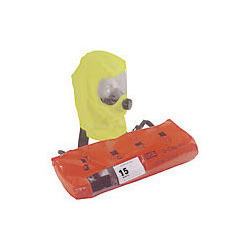 We are a significant manufacturer, and supplier of premium quality SCBA Parts and Accessories. 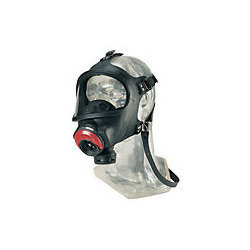 Looking for Supplied Air Respirators ?